A person has been arrested last evening (19) along with 600g of heroin and 1kg of Kerala Cannabis, the Police Spokesperson said. 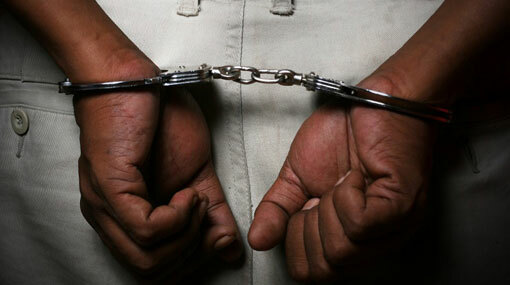 The arrest was made by the Special Task Force (STF) at Pittugala in Kaduwela. The suspect was identified as a criminal gang member under the alias “Kaduwela Babi” and an accomplice of the notorious underworld figure “Angoda Lokka”.